Michelle’s Cleaning Services is a personal touch company, not a one size fits all cleaning service. Michelle has been in business for 18 years & offers everything from basic to deep cleaning for residential and commercial cleaning needs. We also offer comfort care services to enable clients to stay in their homes, such as grocery shopping, personal hygiene, cooking light meals and driving to appointments. 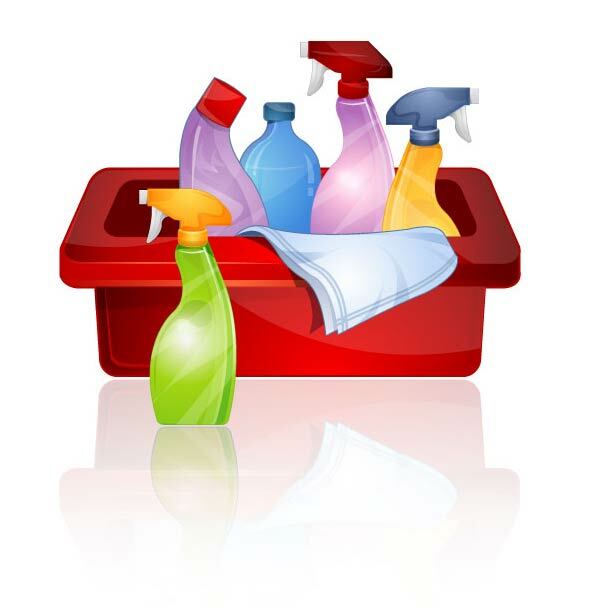 All of our services are customized to ensure peace of mind for our clients cleaning and care needs. Basic cleanings include: Outside surfaces cleaned and sanitized in kitchen, Dusting for cobwebs, baseboards and ceiling fans, Bathroom surfaces cleaned and sanitized, toilets shower walls and floors, bath tubs, mirrors and sinks, Vacuuming and floor care, Pet hair removal. Extra services include: Windows, Interior doors, Washing base boards, Waxing floors, Organizing, Comfort care customized for individual needs. 20% discount off your first service. Contact Michelle Hill at (937) 267-4664 for more information.